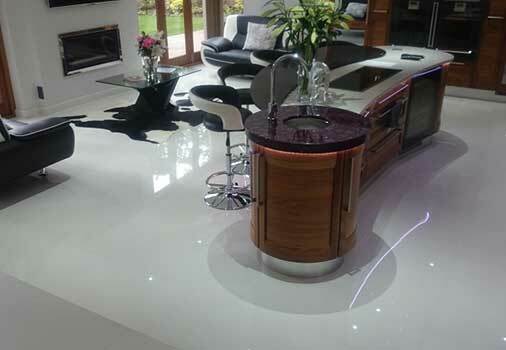 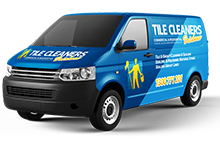 Welcome to Tile Cleaners Brisbane, Australia's leading tile care company, specialising in the honing, grinding, polishing, sealing, restoration and maintenance of most natural stone and man made surfaces nationwide. 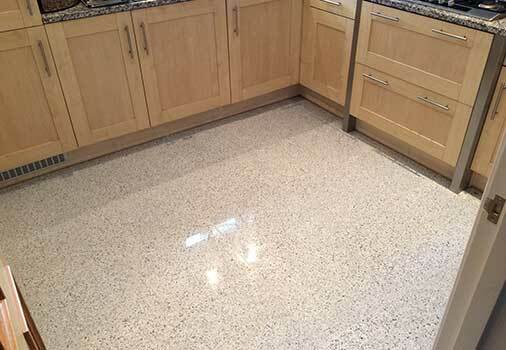 If your flooring has fading from dirt, scratches or exposure to the elements, it may be time to restore your surfaces natural beauty. 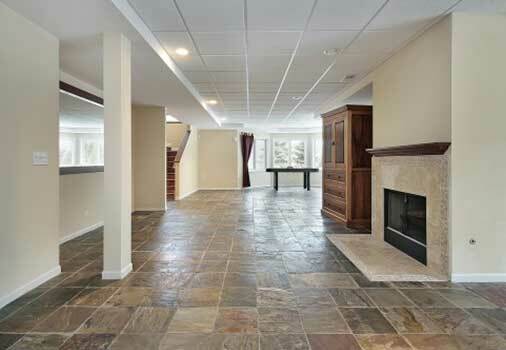 All natural stone needs some type of care and maintenance. 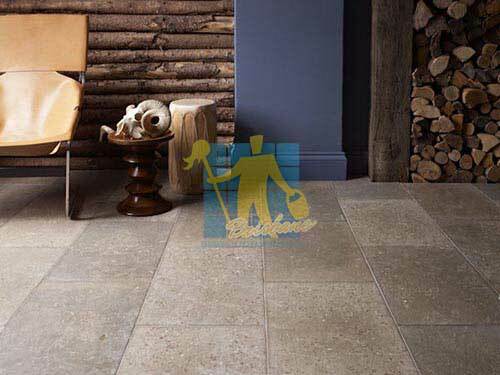 Tile Cleaners Brisbane® know natural stone and understand and appreciate its distinct characteristics providing the specialist care your surfaces deserve. 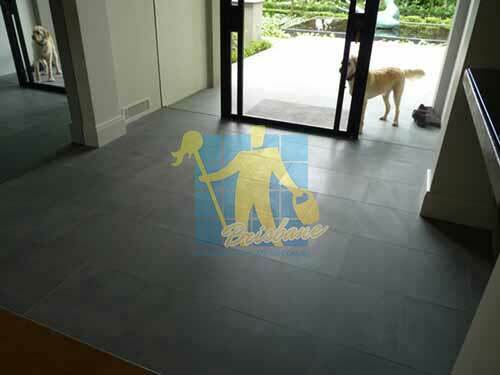 Our passion for what we do and our strong commitment to educate our customers on proper care and maintenance is evident with every job we do. 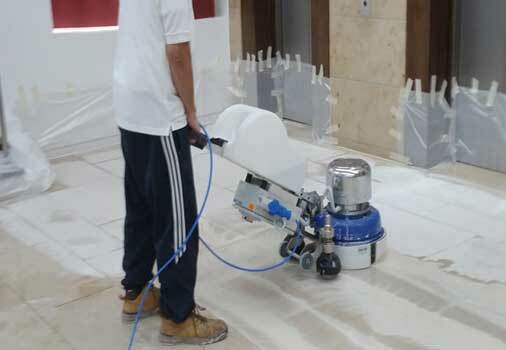 You don’t need to replace your natural stone when it becomes dull-looking, damaged and dirty, by combining the latest state-of-the-art restoration equipment and our years of experience, with Tile Cleaners Brisbane® you can once again enjoy your natural stone in its best possible condition. 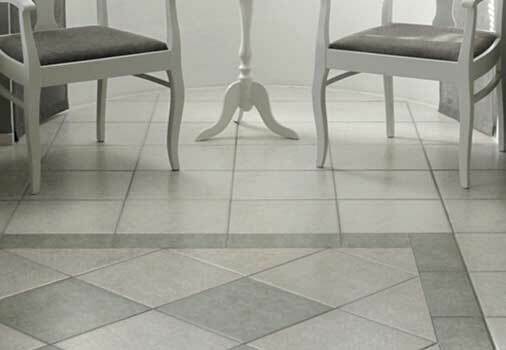 Honing your floors is a fantastic way to virtually eliminate taxing maintenance requirements while still having the wonderful characteristic of beautiful stone surfaces in the home. 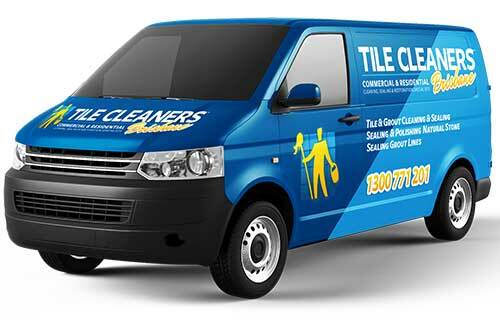 Tile Cleaners Brisbane® technicians can expertly hone your marble, granite, sandstone, limestone or travertine. 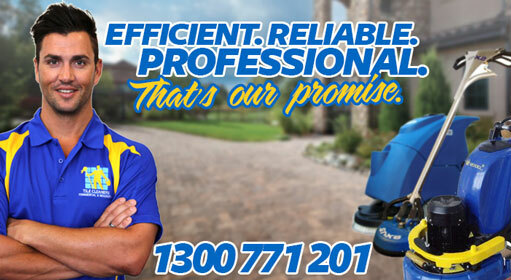 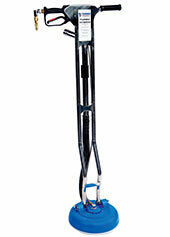 Q: What different types of tiles do Tile Cleaners Brisbane® hone?